Modern, Stylish & Affordable Hairdresser Furniture & Equipment for Salon at Hair & Beauty Furniture. Comfortable supply Furniture and Equipment for Hairdressing and Beauty Salons. We also offer Salon Design services. 1. 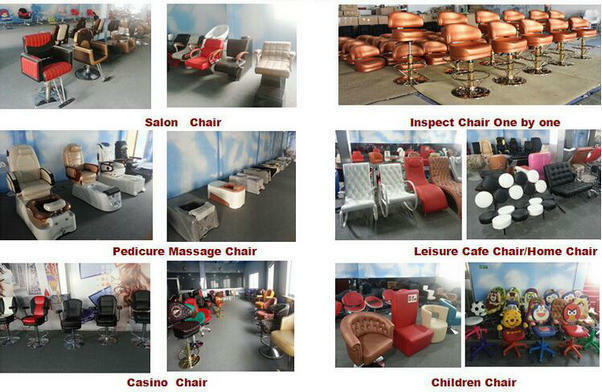 We are professional Salon Furniture suppliers (Factory direct). 2. We have the novelty of design and strict control of quality. 3. More than 10 years international trading experience.